DJ Bear featuring the tallest slide among all the inflatable available in the website. It can go for 3 person in one single time and the fun is thrilled! 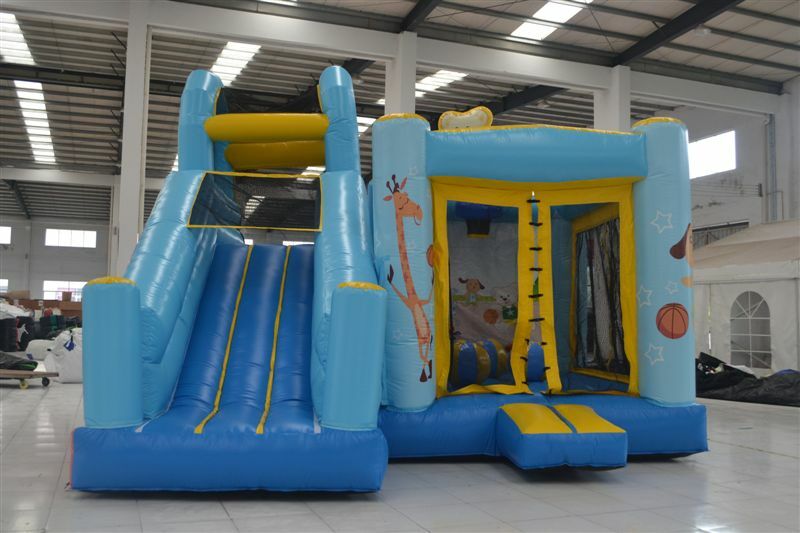 Big area of bouncy area, DJ Bear really meet your requirement for tall slide into the pool or dry land..